Here are some facts about Nancy Wake. 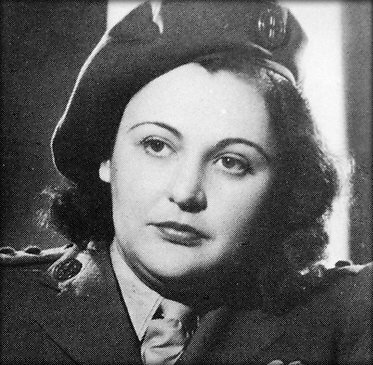 Nancy Wake was a Special Operations Executive during World War II and was the most decorated British servicewoman of the conflict. She also worked for the French Resistance network. Wake was born in 1912 in New Zealand, and ran away from home at 16 to become a nurse. She then lived in London, New York and Paris, working as a European newspaper correspondent. When Germany invaded France in 1940, Wake joined the resistance and helped Allied prisoners to escape. She also married a rich businessman, the first of her two marriages. In 1942, Nancy Wake was imprisoned during a random round up of suspects. She escaped and travelled through Spain to England, by jumping out of a train window. The German army called Nancy Wake the White Mouse, because she was so difficult to capture. By 1943, she was one of the people most wanted by the Germans, who offered a reward of 5 million francs for her capture. In 1944, she became a Special Operations Executive agent. She parachuted into France in 1944, to assist the French Resistance, helping them to recruit over 7,000 people. One of her tasks was to communicate regularly with London. Once, when her wireless radio wouldn’t work, she rode a bicycle almost 400 km in three days through German territory to deliver the message. After the war, Nancy Wake was awarded several medals including the George Medal. She worked at the British Air Ministry in Prague and Paris, and entered politics in Australia in the late 1940s. After returning to England, Nancy Wake lived for two years in an expensive London hotel. The bill was paid by the hotel, and several anonymous helpers, one of whom may have been Prince Charles. 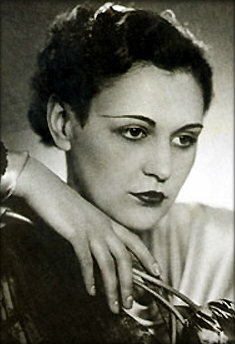 Nancy Wake died in a London hospital in August, 2011, aged 98. 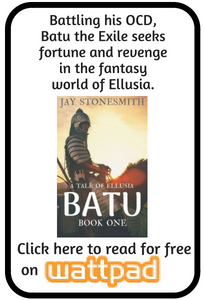 As she had requested, her ashes were scattered near the village of Verneix in central France. What was the the Blitz?